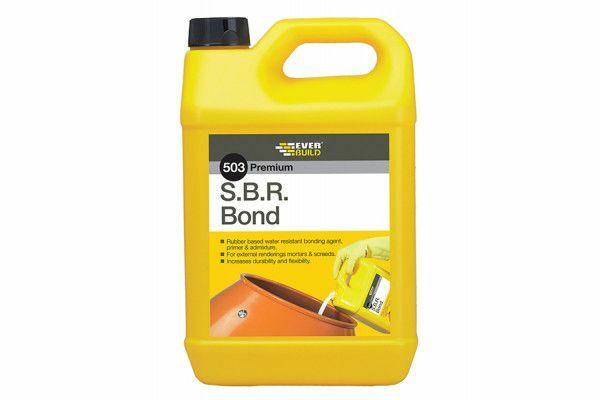 Everbuild 503 SBR Bond 2.5 Litre. 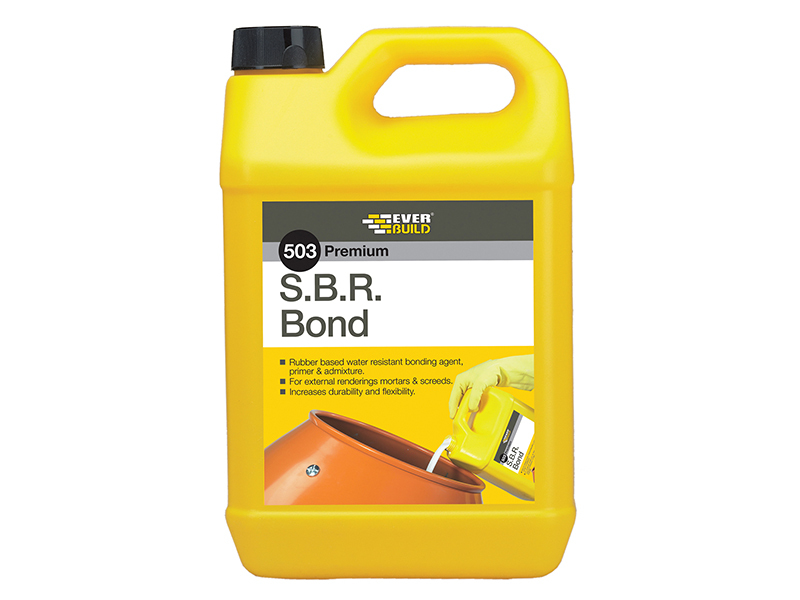 Everbuild 503 SBR Bond 5 Litre. 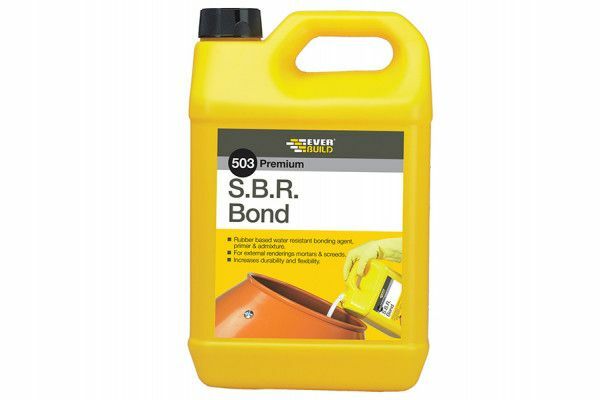 The Everbuild SBR Bond is a latex based, water-resistant bonding agent and admixture for use in areas subject to humidity, dampness and continuous water contact. 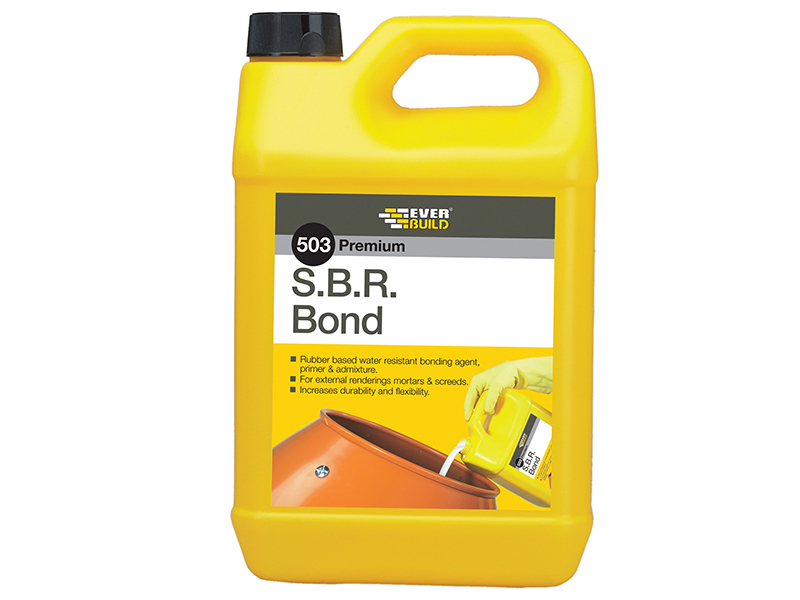 Improves water resistance of cement mixtures by forming a reinforcing polymer that increases long-term durability and flexibility of the mix on renderings and floor screeds. 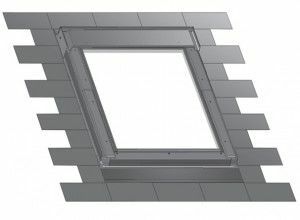 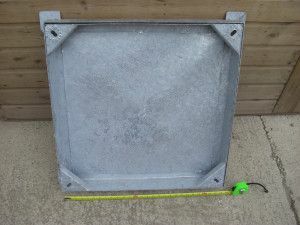 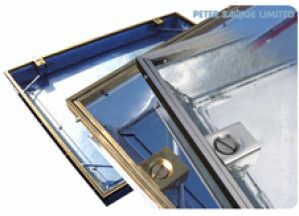 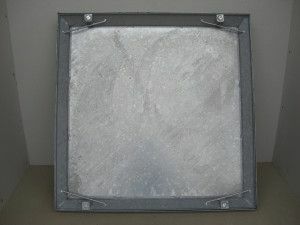 Polymer Emulsions of this type have been used extensively over the last 20 years by the building industry as an admixture for cement and concrete applications, including repair and renovation, surfacing of floors and bonding generally. 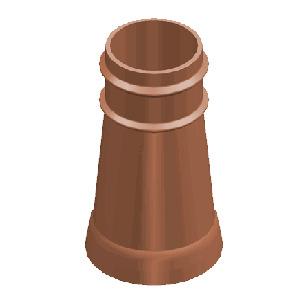 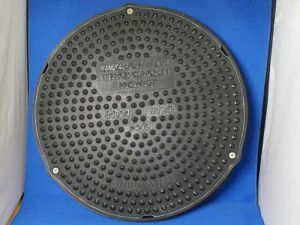 It contains anti-foam to control the density of cementitous mixes and is also freeze thaw stable, with improved frost resistance. 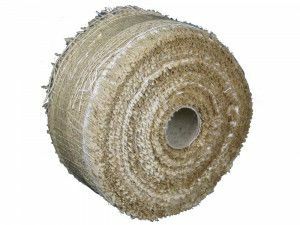 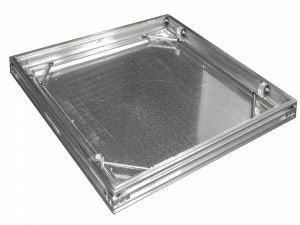 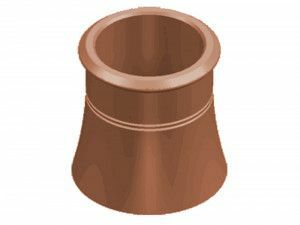 It offers greatly improved adhesion to a wide range of substrates including dense concrete, steel, tiles etc.